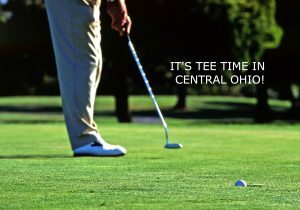 Ohio is one of the top five states in the country for the number of quality golf courses, so no wonder golfers love to visit our state! Come stay with us at the Inn and you’ll have a wide selection of courses, all within a 10- to 40-minute drive. Here are a few of the more popular ones. 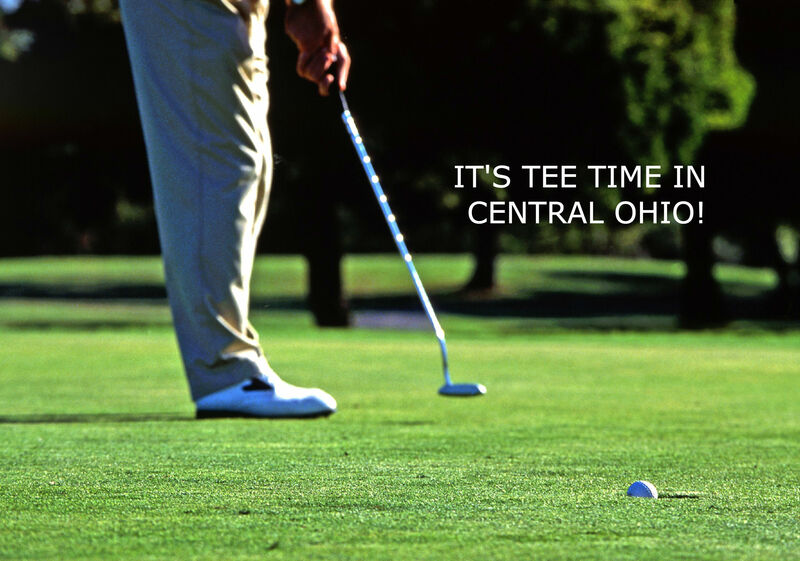 Known as one of the finest in central Ohio, this 18-hole public course takes full advantage of the beautiful natural terrain. Generous fairways, tall trees, rolling hills, bunkers around the greens—this has all the elements to make play challenging and fun. Not for the faint of heart, this notable 18-hole public course will test your wits (and golf skills!) with its elevations and unforgiving holes. Wandering creeks, lakes, and gently rolling hills provide obstacles and add to the charm of this 18-hole public course. You’ll catch great views from the spacious log and timber clubhouse, and more while playing this beautiful 18-hole public course. No way to get lost here—the golf carts have GPS systems. A 9-hole public course that’s a great choice for recreational golfers and families (kids under 12 play free). Plan to make White Oak Inn your base and you can play any of these and more. And even better, we’ll fuel you up with a delicious breakfast and feed you dinner when you return!